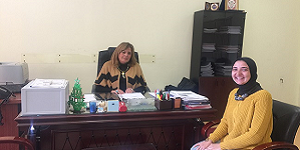 On Tuesday, 19 March 2019, Prof. Leyla Kamel, the Dean of the faculty of Languages and Translation, received Ms. Mayada El Kayal, a demonstrator at the Spanish Language Department after she had won a scholarship to study at Salamanca University in Spain on 3-17 March 2019. 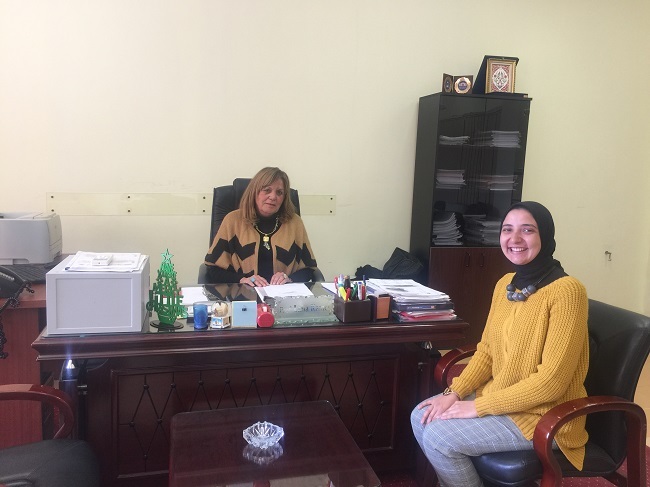 While being on a scholarship, Ms. Mayada El Kayal received a training course in how to use technology in classrooms for teaching Spanish Language for foreign learners and what are the programmes that could be used to facilitate the educational process between teacher and student. 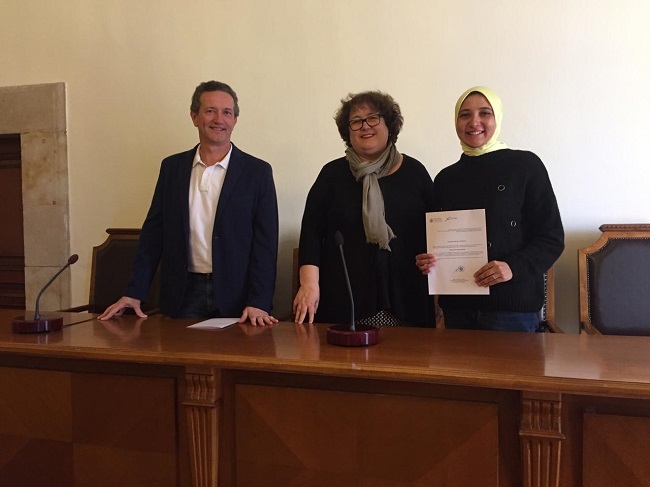 This scholarship provided a superb opportunity to exchange expertise between academic staff members from Salamanca University and other Egyptian universities. 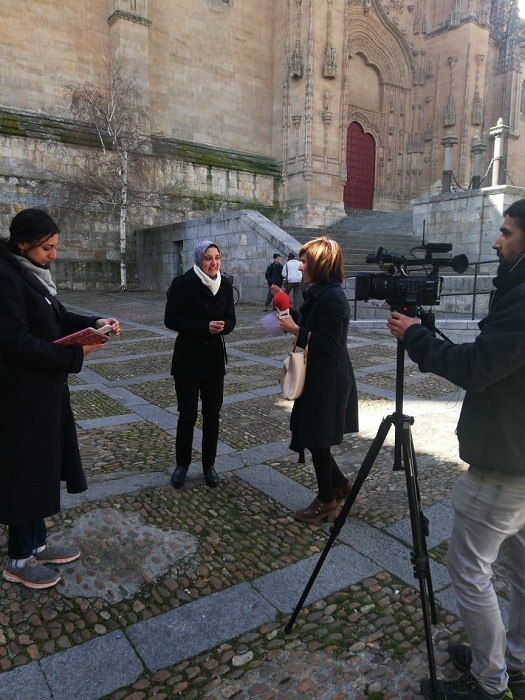 The scholarship was offered by the XCELING Project funded by the EU Erasmus + Programme.